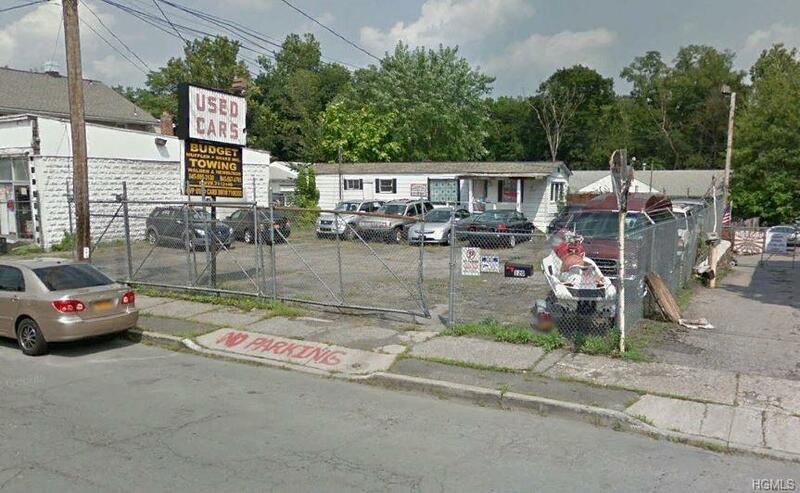 Newburgh Used Car Lot. Long term used Car Lot. Fully fenced lot with 300 square foot Office Trailer on site. Located on high traffic road. Possible owner financing.